Timeless, ageless and still fun for kids of all ages, the gentleman in the photo adds an air of formality normally lacking in sideshows! 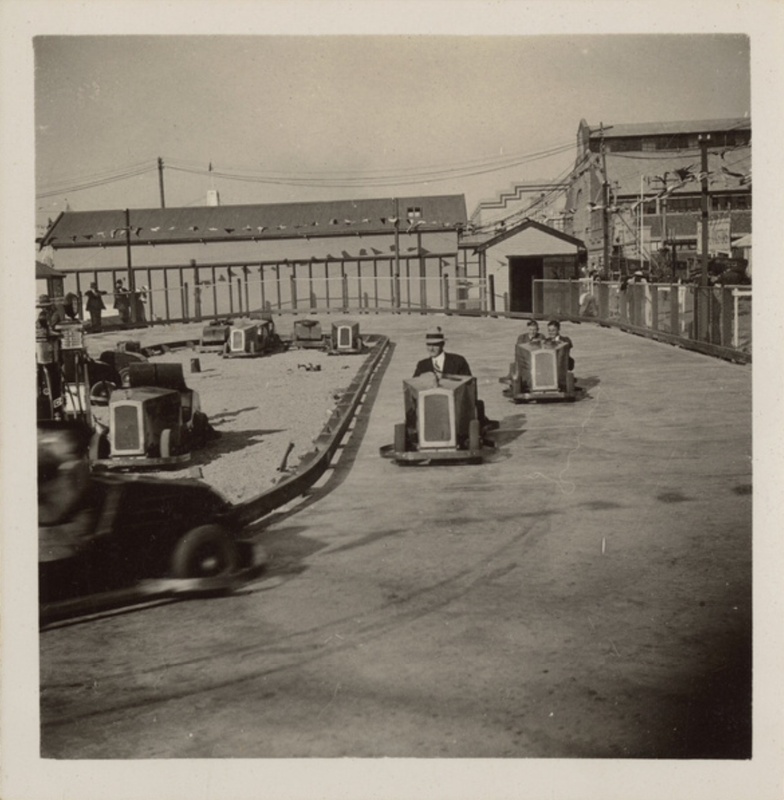 ‘twould be interesting to know what these little buzz-box, bumper cars were powered by, no sign of an electrical connection in evidence here. The Show traditionally starts on the first Friday in September and lasts 10 days, so its early September ‘36. I chanced upon the shot looking for something else, it was too good not to share. The Adelaide Showgrounds are still in the same spot, Wayville is not too far from the cities ‘Square Mile’ which defines its CBD.